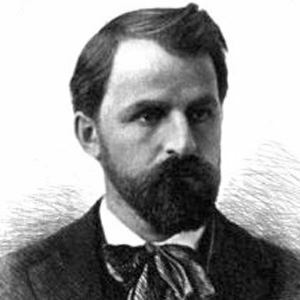 An author and poet who wrote about the lives of Midwestern farmers, he is especially known for works such as Main-Travelled Roads (1891), Prairie Folks (1892), and Jason Edwards: An Average Man (1892). After moving around to different homesteads with his family, he settled in Boston, attaining early success with a short story collection entitled Main-Travelled Roads. His novels were all colored by his "veritism" style, in which he consciously described the real social forces influencing his fictional characters. He was born on a farm near West Salem, Wisconsin, and he grew up as the second of four children. In addition to his novels, he wrote a popular serialized biography of Ulysses S. Grant for McClure's Magazine.